Cash for Car NZ is NZ’s #1 Cash Car Buyer based in Hamilton. We are NZ’s No. 1 choice when it comes to selling your car for cash. We will buy any cars in any conditions. 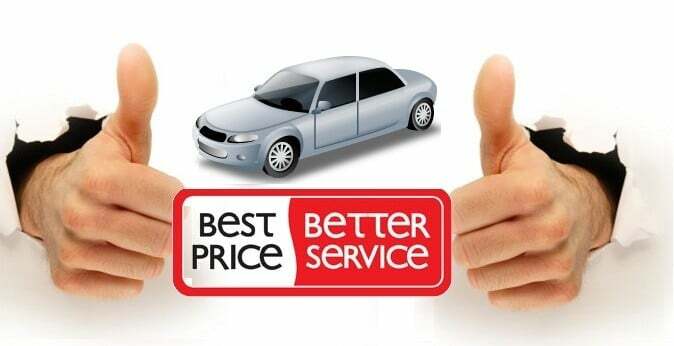 Let us assist you with “Sell Car Hamilton NZ.” Provide us with quick information about your vehicle, and we’ll see how much cash we can offer.